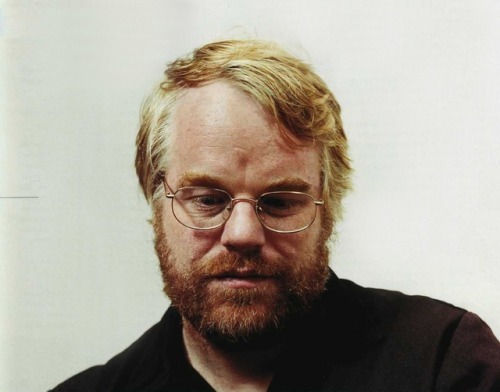 Award-winning actor Philip Seymour Hoffman was found dead Sunday afternoon in his New York City apartment, a law-enforcement official said. The New York Police Department is investigating, and the Office of the Chief Medical Examiner to determine exact cause of death. The official said Mr. Hoffman, 46 years old, was found dead at his apartment at 35 Bethune St. in the West Village neighborhood of Manhattan.